1. Invasion! 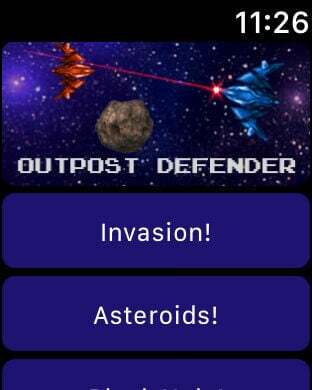 - repel the wave of enemy fighters. 2. 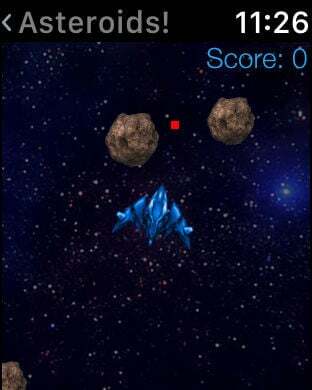 Asteroids! 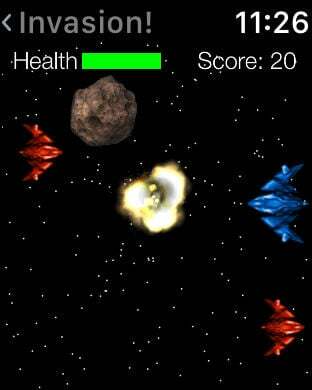 - caught in an asteroid belt, destroy the asteroids before they collide with you. 3. Black Hole! 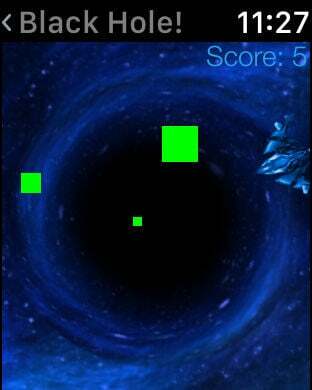 - caught by the pull of a black hole, your job is to avoid the deadly gamma bursts being emitted by the black hole. 4. Canyon Run! 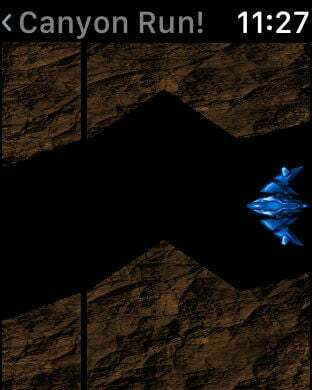 - survive the tight turns and don't run into the canyon walls. Received 3.5 stars by Mac | Life magazine.